As the dust begins to settle from Tsai Ing-wen’s victory in the Taiwan elections, leaders on all sides of the political spectrum know that they must now navigate through a period of domestic and international uncertainty. The legislative interregnum lasts until February 1, when the new Democratic Progressive Party (DPP)-majority legislature will be sworn in. Tsai herself will have to wait until May 20 before she takes over from incumbent President Ma Ying-jeou. Presidential election results by geographic constituency. Photo: Wikicommons. In yet another demonstration of the island’s democratic maturity, Taiwanese voters chose the DPP’s Tsai Ing-wen as their new president, with 56.12% of the vote compared to the Kuomintang (KMT)’s 31.04%. Her ability to govern will be facilitated by her party’s control over 68 of 113 seats in the Legislative Yuan, the Taiwanese legislature. 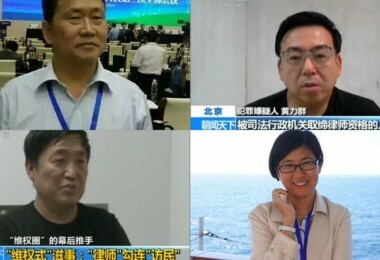 The DPP also has five potential allies from the newly-established New Power Party. Overall, Tsai was victorious in every county apart from rural Hualien and Taitung, and the islands of Kinmen and Lianjiang (Matsu) on the coast of China’s Fujian Province. Despite the margin of Tsai’s victory, analysts such as National Taiwan University professor Hung Yung-tai believe that the balance of power between parties has not shifted. Tsai received 6.89 million votes – an increase of only 0.8 million votes from 2012 – even when the KMT lost more than 3 million votes. The People First Party (PFP), also in the ‘pan-Blue camp’ with a similar electoral platform to that of the KMT, gained a million votes. Hung estimates that among the KMT’s 3 million lost votes, 50% were supporters who simply did not turn up to vote, while 40% chose to vote for the PFP. Only 10% were swing voters who switched to the DPP. Notably, only 66.58% of eligible voters cast their ballots: the lowest ever turnout for a presidential election. KMT supporters may have been disappointed with the Ma years and political infighting, while DPP supporters may have seen no urgent need to vote as Tsai was expected to win easily. 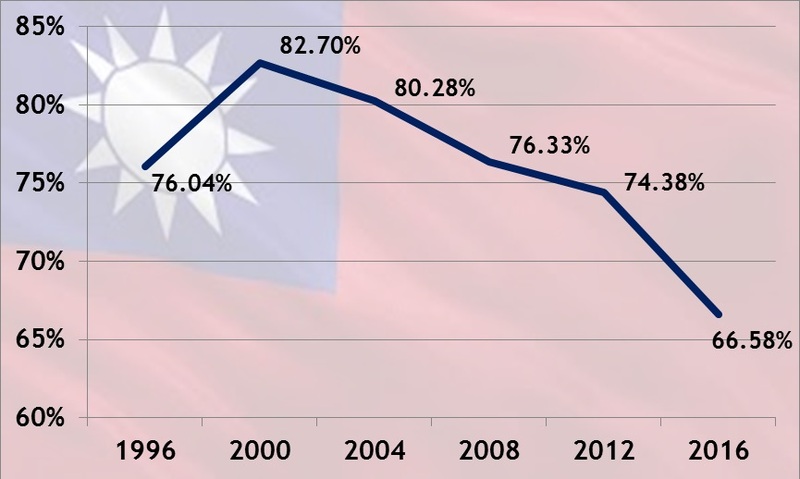 Turnout has been decreasing over the years, which National Taiwan University professor Chang Yu-shau attributes to the development of a more ‘rational’ civic culture in Taiwan, as opposed to ‘over-mobilisation’ in earlier years. Voter turnout for presidential elections. Photo: Elson Tong. 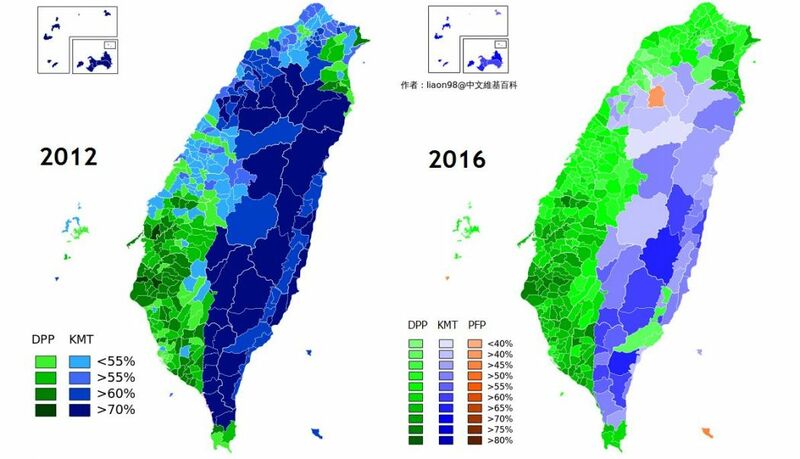 But ultimately, ‘blue-green’ political loyalties in Taiwan have remained somewhat steadfast. Following the resignation of KMT party chairman Eric Chu Li-luan, the identity of his successor has become a subject of intense speculation. The vote for the party chairmanship takes place on February 27. Among the contenders is Hung Hsiu-chu, the original presidential candidate who was replaced by Chu at a party meeting in October 2015. Perceived as an intensely pro-unification figure, Hung divided KMT supporters and performed poorly in opinion polls. Former Mayor of Taipei Hau Lung-pin is another candidate for the chairmanship. Some in the KMT no longer want to see yet another internal power struggle dominated by old-timers. 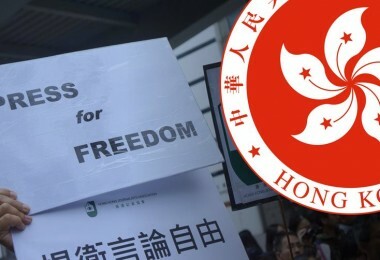 Following the elections, several young party cadres, including legislative candidates Lee Zheng-hao and Hsu Chiao-hsin, are calling for reform under the banner of the new ‘Grassroots Cooperation Alliance’. The alliance aims to lower the barriers required to run for the KMT chairmanship, encourage youth participation, and resolve the controversy over the KMT’s TW$25.5 billion of assets, much of which purportedly originates from seizures during Taiwan’s authoritarian era. Symbolically, the alliance also encourages open discussion of whether the KMT’s formal name should be changed from the ‘Chinese Nationalist Party’ to simply the ‘Nationalist Party’. 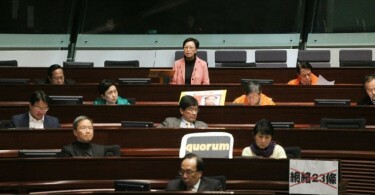 While stopping short of directly advocating such a change, the alliance asserts that the KMT should become a ‘Taiwan-based’ party as a means of rejuvenation. Lee Zheng-hao and Hsu Chiao-hsin. Photo: Facebook. 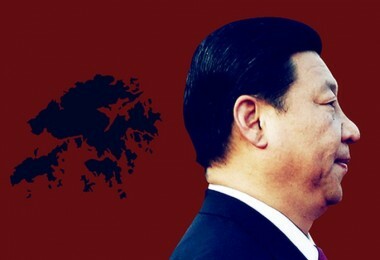 The KMT is not the only party facing a crossroads. With chairman James Soong Chu-yu now 73 years old, the PFP may have to plan for a successor in the coming years. 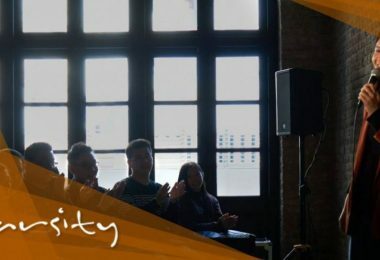 The Taiwan Solidarity Union, once a staunch ally of the DPP in the legislature, has been left with no seats, and it is rumoured that the party may disband. Even within the DPP, there is speculation on who will assume the role of speaker at the Legislative Yuan. While Tsai and other senior DPP leaders have embarked on a tour of the island to thank her voters, they have also been quick to establish rapport with the US and Japan. In the days following the election, Tsai received former US Deputy Secretary of State Bill Burns, as well as the head of the Interchange Association, Japan (Tokyo’s unofficial diplomatic mission to Taiwan). Veteran DPP diplomat Joseph Wu Chao-hsieh flew to Washington DC and emphasised in a think tank speech that there would be ‘no provocation’ from the new government. 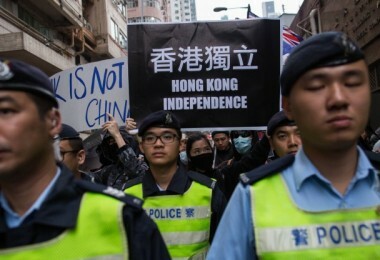 Relations between the US and the last DPP administration under Chen Shui-bian (2000-08) had been frosty at times, due to Chen’s perceived moves towards independence and the destabilisation of cross-straits relations. The US does not wish lose the advantage of ‘strategic ambiguity’, and be forced to demonstrate whether it will defend Taiwan against China. Perhaps adopting her own variation of ‘strategic ambiguity’, Tsai does not appear to be in a hurry to address concerns from Beijing, and demonstrate whether she accepts the ‘1992 Consensus’ on Beijing’s terms. 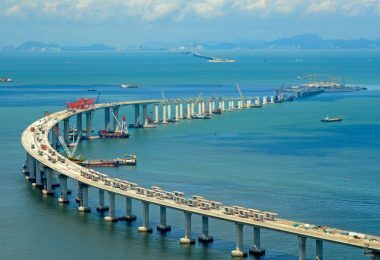 Beijing defines the consensus as accepting the principle that both Taiwan and the mainland belong to one ‘China’, but that each side of the straits interprets the meaning of ‘China’ differently. Tsai has only accepted that Taiwan and the mainland held talks in 1992, where they agreed to ‘accept each other’s differences’. She cites the Consensus as ‘one [of several] options’ for the future. In any case, apart from a typical strongly-worded Xinhua editorial calling for Tsai to accept the Consensus, Beijing does not appear to have made a clear move against the new Taiwan. 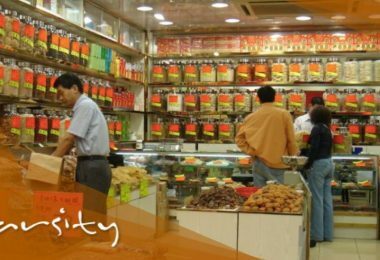 Rumours that it would reduce the number of mainland visitors to Taiwan have gained traction, but cannot be confirmed. 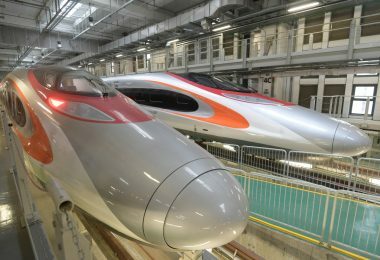 But undoubtedly the first and immediate challenge that has befallen Taiwan is the impending power vacuum in its cabinet, the Executive Yuan. Lamenting that “the battles that must be fought are now over”, Premier Mao Chi-kuo resigned in the wake of the KMT’s defeat, and the entire cabinet is expected to follow suit. President Ma said that he would not accept Mao’s resignation unless Tsai agreed to form a new cabinet, an offer which Tsai rejected. 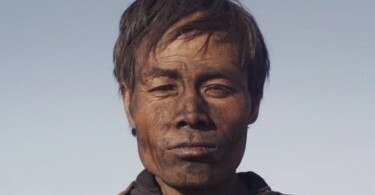 Ma then personally visited Mao at his home, but Mao refused to greet him. Currently, Vice Premier Simon Chang San-cheng uneasily holds the reins while awaiting new developments, and Taiwan may face four months without a functional executive branch. Tsai, therefore, does not have much time to make her first moves. She and the DPP may have won their greatest ever electoral victory on January 16, but Taiwan’s domestic and international political environment remains as precarious as ever. Chen Shui-bian DPP Eric Chu Li-lun james soong Japan KMT Ma Ying-jeou Taiwan Elections Tsai Ing-wen u.s.